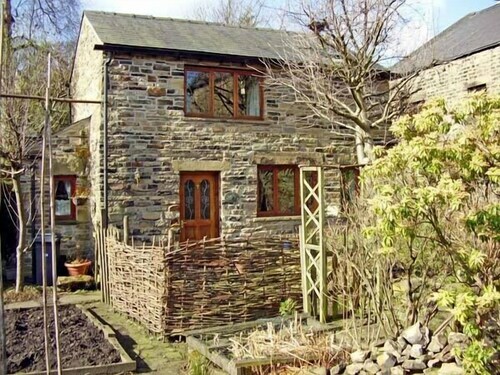 Situated near the airport, this cottage is 6.9 mi (11.2 km) from Etherow Country Park and 12.4 mi (20 km) from Lyme Park. Quarry Bank Mill and Styal Estate and Dunham Massey Hall and Gardens are also within 32 mi (52 km). Hadfield Station is 7 minutes by foot and Dinting Station is 20 minutes. 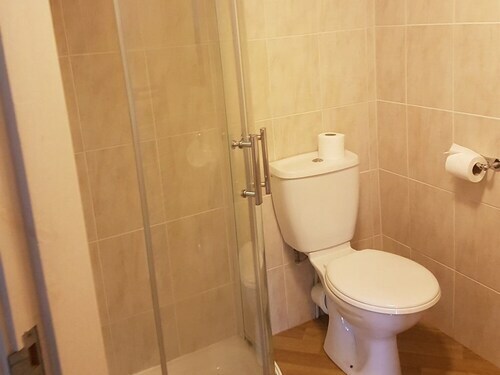 How Much is a Hotel Room in Glossop? Hotels in Glossop start at $314 per night. Prices and availability subject to change. Additional terms may apply. Within a 6-mile (10-kilometer) distance of the center of Glossop, on Travelocity's booking page you can find a limited, yet excellent selection of places to base your trip. 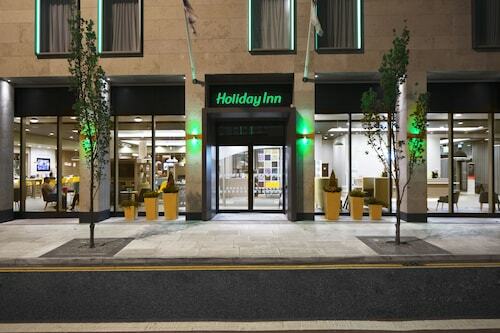 With 9 hotels and apartments on Travelocity within a 6-mile (10-kilometer) radius of the CBD district and surrounds of Glossop, it will be a breeze finding somewhere suitable. A good choice amongst only a small number of Travelocity-listed options that are close to the center of downtown Glossop, is the Wind In The Willows - Hotel. 14 miles (22 kilometers) outside of the center of Glossop, you will find the George Hotel. The Wind In The Willows - Hotel can be found approximately 2 miles (3 kilometers) away. 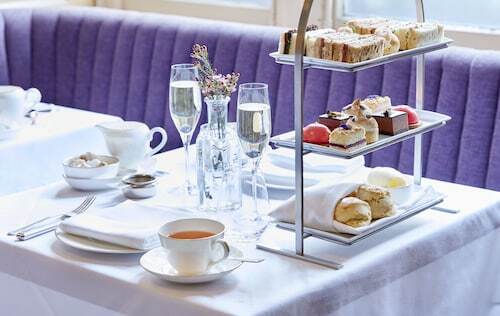 An alternative option is to make a booking at the Shrigley Hall Hotel, Golf & Country Club or the The Plough Inn. Located 45 miles (71 kilometers) to the southeast of Glossop visitors will find Peak District, which boasts the University of Derby. Derby is home to a range of good Travelocity-registered hotels. Wise travelers may wish to visit Peak District, where you'll come across the Eyam Hall. Peak District is located 12 miles (20 kilometers) to the south of Glossop. 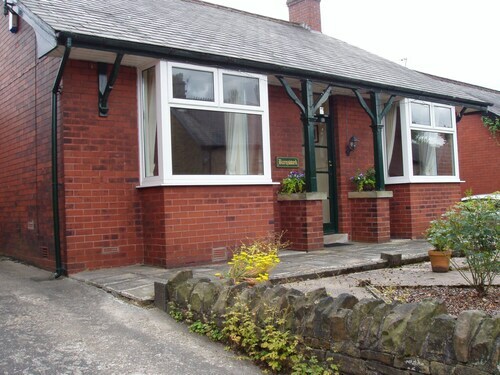 Travelocity-registered places to stay in Peak District include the Blossom House B&B and Hargate Hall. Why not spend an afternoon enjoying thrills and spills with Derbyshire spectators at a local sporting fixture. Old Trafford can be found 16 miles (26 kilometers) to the west of Glossop. 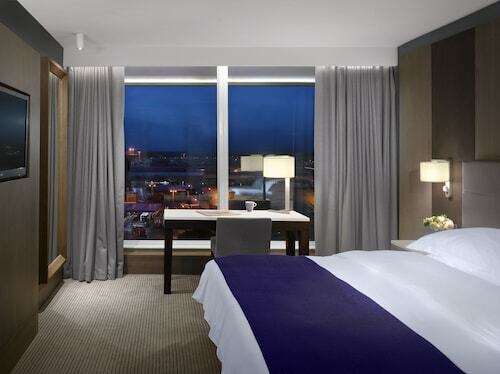 Those that wish to sleep close to the action can look at the Dreamhouse Manchester Bloom Street or the The Lowry Hotel. 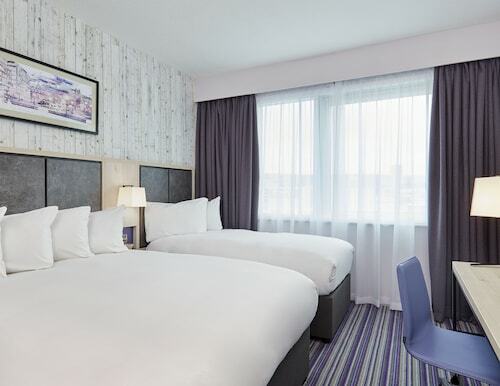 For those travelers planning on arriving via Manchester Airport, you might like to book Travelocity-listed rooms at Radisson Blu Hotel Manchester, Airport, or Manchester Airport Marriott Hotel, which are both a short distance away. Very good experience. Great,helpful and friendly staff. 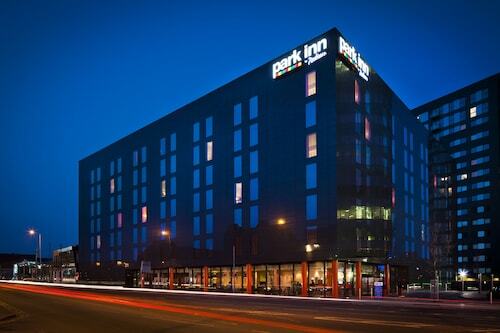 Very convenient to Manchester airport if flying in or out. Room was comfortable and had everything we needed. Air conditioning did not work well. Only stayed one night in order to catch early plane the next day, which is probably the best use of this hotel. Free shuttle to airport terminal was appreciated.